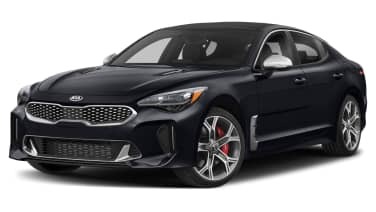 Kia is apparently feeling confident enough in the early sales figures of its new Stinger sedan to be mulling ideas for future variants of its GT-inspired fastback. The brand's North American product planner tells AutoGuide it wants to keep the nameplate's lineup fresh with frequent updates and additions. "The reaction has been phenomenal to (the Stinger)," Orth Hedrick, Kia North America product planner, told AutoGuide. "We're doing great, we have a very high mix of buyers, a lot coming from Optima, so we're looking to see if we can grow that. And I think there might be other opportunities down the road." He added that it was still early in the product's lifecycle and that the brand will wait to amass more data from consumers before building out the Stinger lineup. "We're going to be very aggressive for the lifecycle of this vehicle," Hedrick added, "we're going to be very aggressive with the colors. It's a fashion statement. 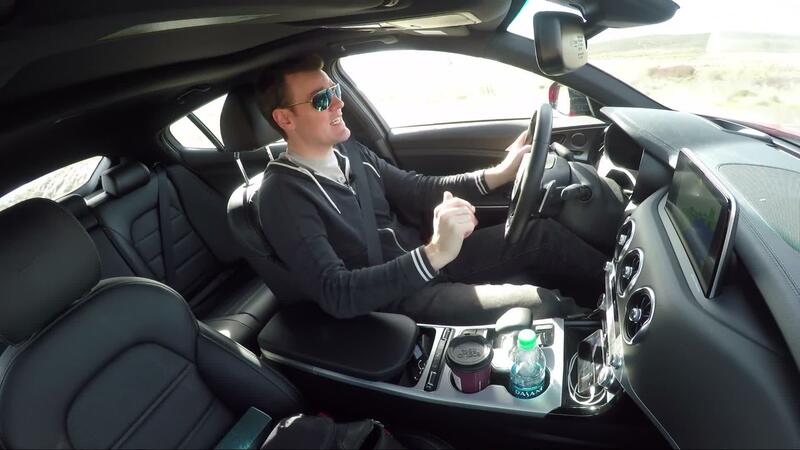 You have to keep the car going with powertrain variants and other stuff coming down the road." Through March, Kia has sold 3,920 Stingers in the U.S., including 1,555 in March alone and not including the 843 it sold in late 2017. That's a fraction of the 50,645 vehicles Kia sold overall during the month, and it puts Kia on pace to sell nearly 16,000 for the full year. Anyway, if Kia wants to release variants, we're totally cool with that. It's already announced the limited-edition Atlantica, and we're down with more colors and maybe a manual transmission. And while they're at it, why not borrow the 5.0-liter V8 from the Korean version of the K900?